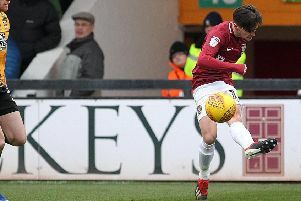 Cobblers boss Dean Austin has told his players to ‘just go for it’ in their final three games of the season as they look to fend off relegation back to Sky Bet League Two. Town’s caretaker manager oversaw his first win in charge at Gigg Lane on Saturday when Ash Taylor scored either side of Sam Hoskins’ strike in a crucial 3-2 victory against basement boys Bury. But with Rochdale and AFC Wimbledon winning on the same afternoon, the Cobblers are still a long way from getting out of relegation trouble and they may have to win all three remaining games against Plymouth, Walsall and Oldham to stay up, though even that might not be enough. It’s a lack of goals in attack that have cost them as much as anything – Saturday was just the fourth time they’ve scored three or more goals in a single game this season – but Austin appears willing to let them off the leash when the situation dictates. That was in evidence against Bury when, with the game locked at 2-2 and time running out, the Cobblers chucked men forward in search of a winner and were rewarded thanks to Taylor’s 87th minute close-range finish. 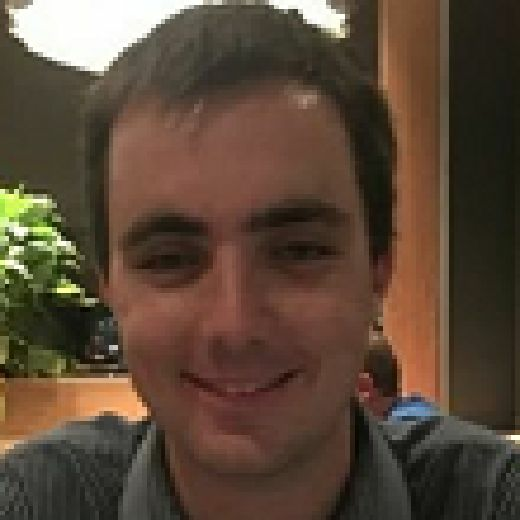 “I just thought, you know what, I’m going to throw caution to the wind and I flipped the system,” said Austin. Their commitment has been questioned but we saw that they are fully committed and it’s nice to see some smiles on faces again at of 90 minutes. “We’ve spoken about it in training and about what we want to do with the wide players so I flipped it and went for it. “I gambled a bit with Crooksy because he’s been struggling with his hamstring and he wasn’t ready to play the whole game but I told him that he needs to get himself ready for half-an-hour. We’ve just got to go for it. Northampton are currently 22nd in Sky Bet League One, one point ahead of MK Dons, two behind Rochdale, three behind Oldham and a further two adrift of Walsall, but all of those teams also have at least one game in hand. “I see the boys looking at the league table but I’m not interested,” added Austin. “As I said to them afterwards, you’ve put in a phenomenal shift and you did very well the other night for 40 minutes and then looked very deflated when the first goal went in. “Now we’ve just got to win the next game. They’ve got to enjoy their Sunday off and on Monday it starts all over again and we’ve got a massive game next Saturday that’s even bigger because it’s in front of our own fans.